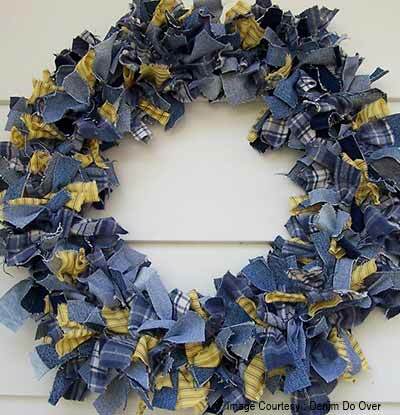 Turn old denim into a wreath. 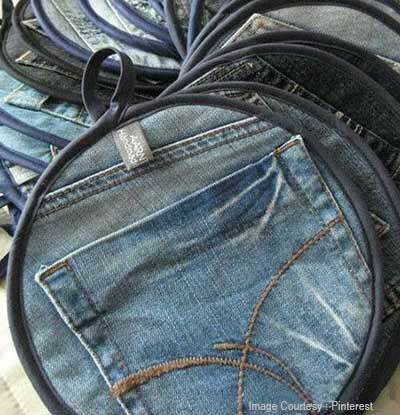 Since Christmas is just around the corner, why don’t you turn your jeans into a wreath? 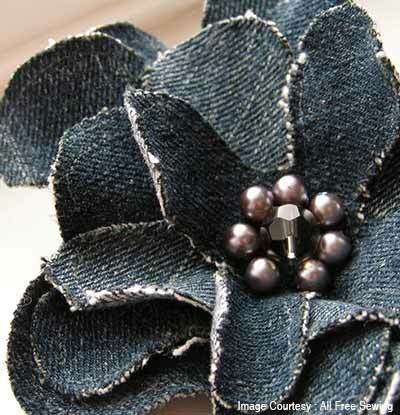 Shred your old denim then use it to create your very own denim wreath. Turn it into a pillow case. Remove both legs and open up the seam to create two rectangles of the same size. Place one on top of the pillow and one under then sew the sides together and you’ve got a new pillow case. 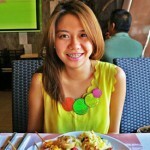 Transform it to an apron. Cut your old denim skirt or denim dungri open. 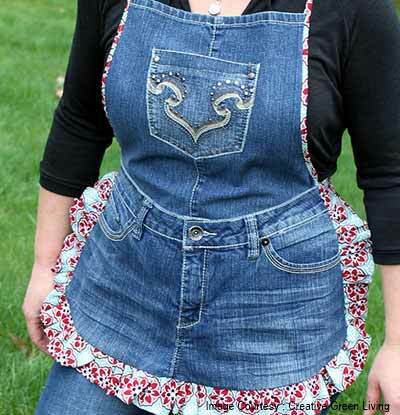 Attach the other fabric below the other.You can add a string of denim on the neck part and you can now cook with your denim apron. Make a flower corsage out of it. 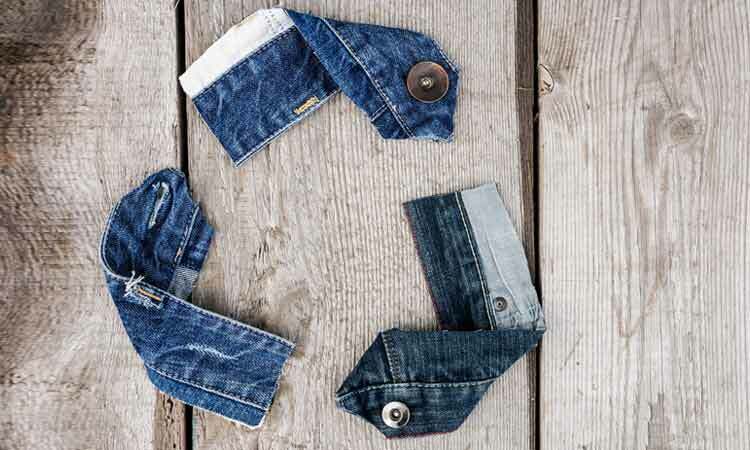 Cut 5 squares out of your denim with the following sizes: 2 pieces of 3.5”, 3”, 2.75” and 2.5”. Cut flower shapes from the squares. Slack it all together, large to small then sew a large bead in the middle. Turn it into a purse. Cut out the small coin pocket out of your jeans, including the waistband. Use the waistband as a flap and you are good to go! Convert it into a denim skirt with lace. Cut the upper portion of your denim pants, just below the zipper line. Sew embroidered lace fabric into the bottom part of the denim. Add one to two layers of lace more to achieve the right length. Create a weave denim basket out of it. 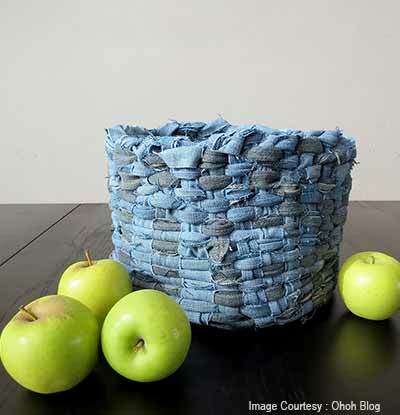 You can use denim scraps to weave a basket that is entirely made of denim. It can be a cool fruit basket or if it is tall enough, a basket for holding umbrellas. 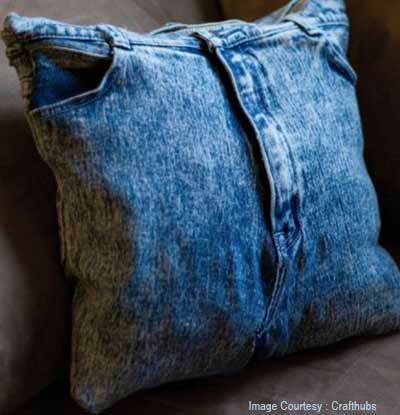 Convert it into denim placemats. Cut denim using the no-sew placemat patterns that you can find online. 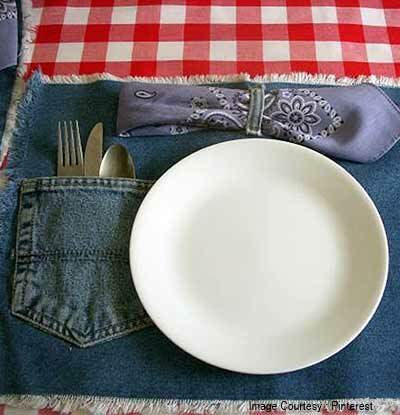 These placemats are perfect as you can put the silverware in the denim pocket and the napkin in the loops. Transform it into pot holders. Cut off a circular shape in the pocket area. Sew a thin strip of fabric into the edges of the denim and create a loop on top. 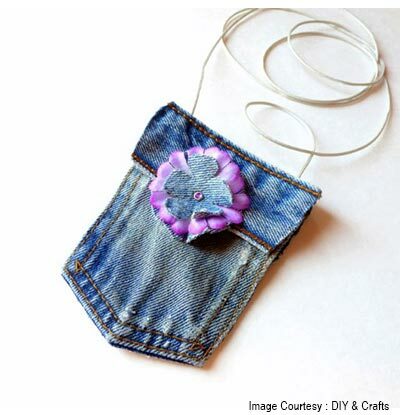 Make a denim heart bookmark. Cut out two small heart shapes from the denim. 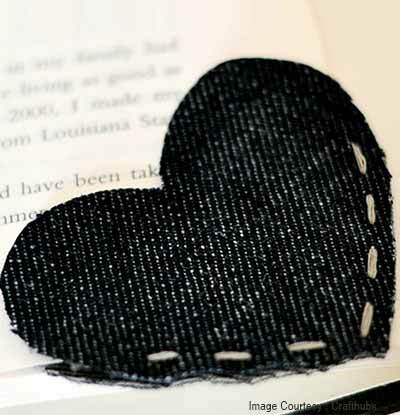 Sew the bottom part of the hearts together and you now have a corner book mark.